Check out this quick trailer for a animation I am working on with Tonikoro Studios & Masterxeon1001. 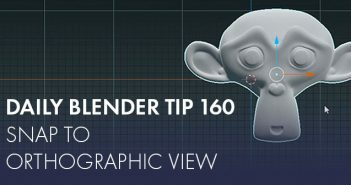 All rendering is in EeveE. I am a 3D Artist/Video Editor & I've been working in Blender for 7 Years now.